It’s been quite a while since I’ve done any Empties posts, so here’s a look at some of the face masks I’ve used lately. 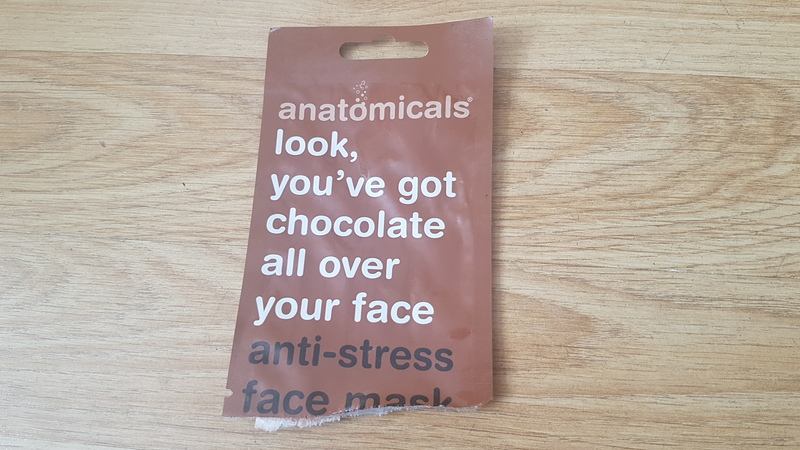 This is the first Anatomicals face mask that I’ve tried. The mask itself looked like melted chocolate, but had a slight mousse-like texture to it. Sadly the scent was a mixture of chocolate and cocoa butter, which I didn’t love. Due to the cocoa butter element, it smelt a bit off and cloying. 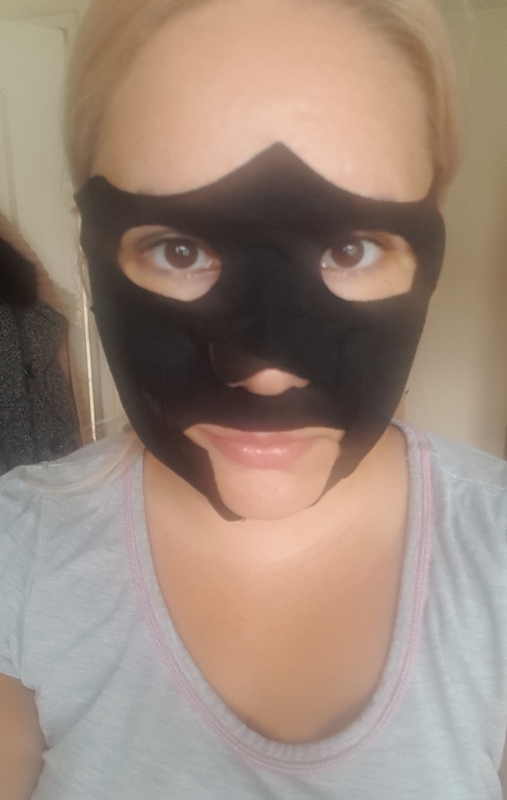 Initially I was pleased with the results of this mask as my skin did look calmer, brighter and healthier, but the next day I suffered blemishes. Another face mask with an incredibly long name! 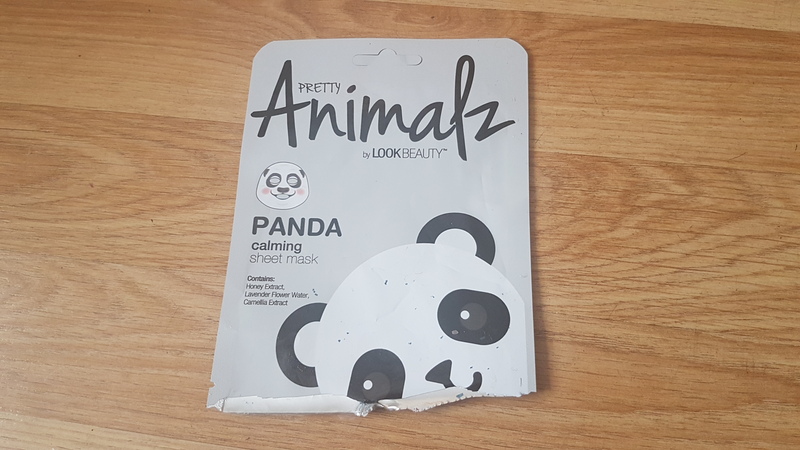 I liked the fun design of this face mask, however the fit was poor and it didn’t have a calming effect on my skin. Despite this containing lavender and other soothing agents, the day after using this mask I suffered a bad breakout. 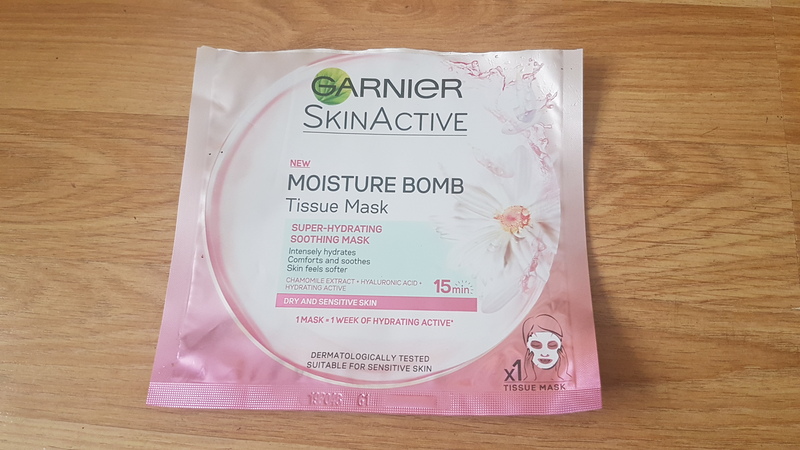 I’d seen pretty mixed reviews of Garnier’s Moisture Bomb Tissue Masks, but as this one was half price, I decided to give it a go. In all honesty, I hated everything about this mask. I hated the fit, the results, just everything. It claims to give skin a week’s worth of moisture, but it completely dehydrated and dried out my skin, leaving it a flaky mess. Repurchase? No, no, no! Never. 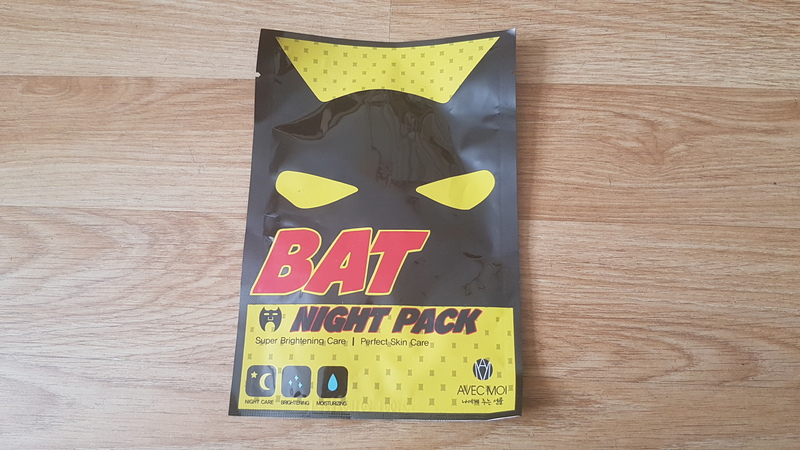 My last face mask empty is this brightening, Batman type mask I bought in Switzerland. 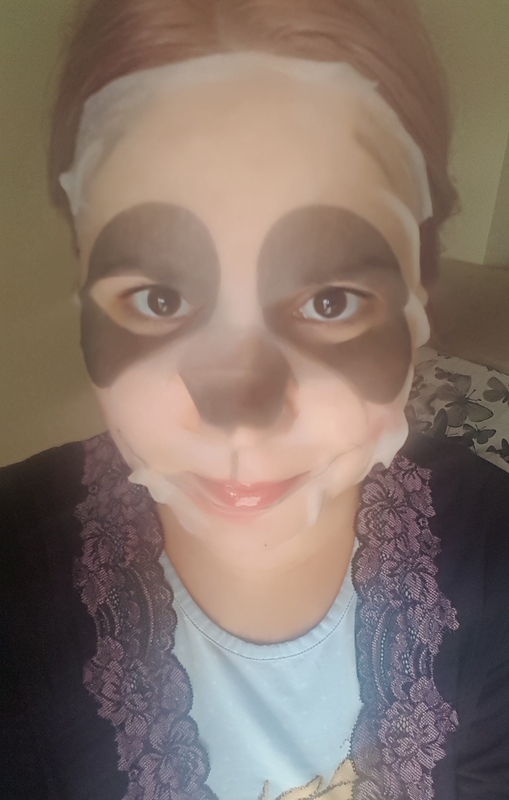 I was a little disappointed in the design, as I thought it’d be a full-sized sheet mask, but this only covered the centre of my face. As for results, my skin looked slightly brighter but not enough for me to be wowed by. Repurchase? No. The results weren’t noticeable enough and I didn’t love the design of the mask. Not a face mask, but a face product nonetheless. 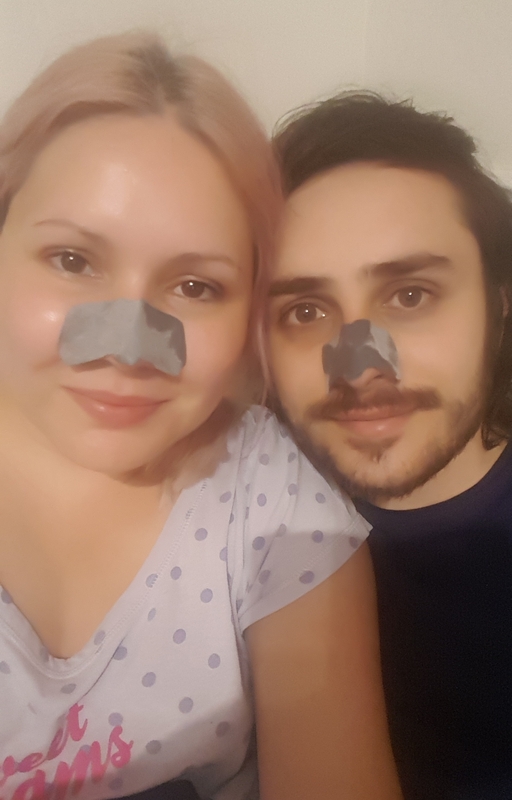 I picked up these nose strips in Italy and I got my partner to try one out too, as we both suffer larger pores on our noses. These strips were easy to use, comfortable to wear and remove and did help clear our pores out and make them a bit less noticeable. Repurchase? Maybe. The results from the nose strips were fine, but I’ve since tried better products. So that’s part one of my Empties and it was a batch of pretty disappointing products. In the next part of my Empties, I’ll be sharing other products that I’ve used up. These always crack me up! The batman mask is so funny, but why would they ever sell a mask that doesn’t cover the entire face….tsk tsk on them! 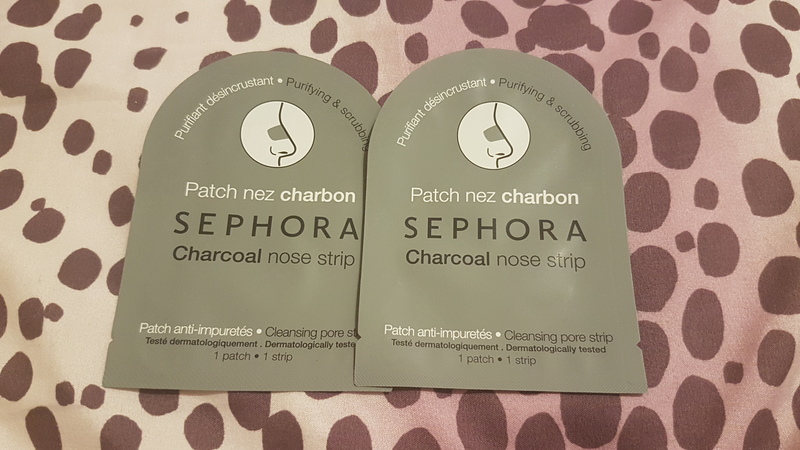 If you’re looking for good charcoal nose strips I would highly recommend (if they have it there) Biore charcoal nose strips. 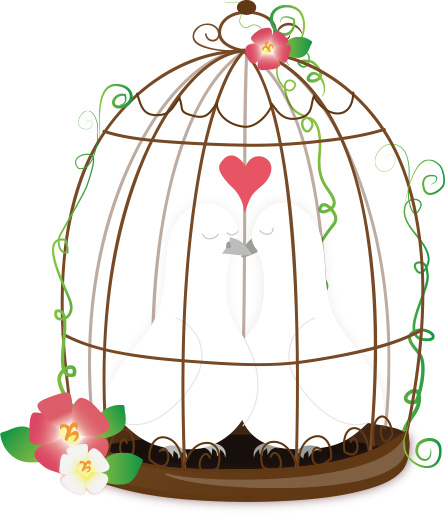 Andrew and I use them like once every 2 week and it’s pretty darn good! We notice it mostly on him because he has bigger pores but its crazy (and kinda gross lol) when you you take them off. Seeing on your instastories I’d wondered if an empties like this might be coming! That Batman design is silly, I’d have thought it was a full mask too… no, we won’t nourish the forehead haha! I love the original Garnier Tissue mask in the blue packaging but havne’t tried the others yet, I’ll avoid the pink one now though! Those Garnier Moisture Bomb masks seem to be cr@p. I had the blue one – the original one – and I had the same experience. The mask was literally sucking the moisture out of my skin. Complete and utter rubbish. And the shape of the cat mask would have disappointed me too. Aaw I’m glad it worked for you. Maybe my skin is just a bit sensitive at the moment and breaking out easily from face masks. Oh I’m glad it wasn’t just me! My skin felt a bit dry but my whole face became flaky and dehydrated after using the Garnier mask.